With an art style that harkens back to classic spy films, Safe House will transport you to the fictional world of Kazataire – a nation suffering from chronic corruption after a devastating military coup. Take on the role of a CIA intelligence officer who joins an elite espionage task force bent on collecting valuable intel and toppling those in power. Get ready to recruit, train, and deploy spies from a top-secret location that’s perfect for running a modern spy ring; you will complete missions to earn new abilities and unlock operations – leading to a number of possible endings. A spy’s life is never easy: To earn revenue, use tradecraft to break codes, forge IDs, exchange secret phrases, and more! Construct and manage your own top-secret spy headquarters. Devise and solve a variety of spy-themed puzzles – such as decoding scrambled messages, forging documents, and exchanging secret phrases. Embark on a non-linear single player campaign and unlock multiple endings based on your choices. Play your way in the unpredictable ‘Endless’ mode. Enjoy an iconic art style reminiscent of ‘60s spy movie classics. 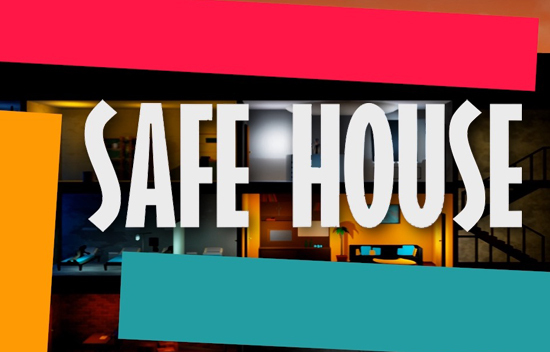 Safe House is now available on Steam for $8.99 (10% off). The game will return to its original price of $9.99 on May 29 – one week after launch.